Our favorite iOS hero pod2g is back into action, this time he will bring the long-awaited untethered jailbreak for Apple’s A5 devices such as the iPhone 4S and iPad 2. Pod2g today announced via a tweet that the untethered jailbreak for those devices should be released within a week, after making a ‘step for the A5’. 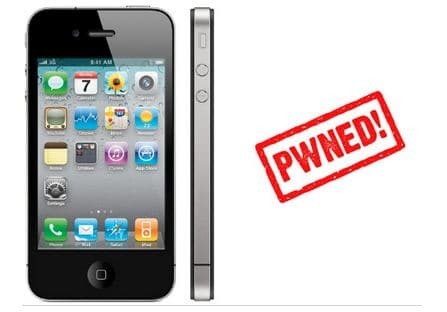 Recently released Untethered jailbreak for iOS 5.0.1 for A4 and older devices was released last week by pod2g and finished by the Chronic Dev. Pod2g give the untethered jailbreak for iOS 5.0.1 to the chronic dev team so he could spend more time working on an untethered jailbreak for the new iPhone 4S and iPad 2. Apparently pod2g is dedicating a lot of time on the untethered jailbreak for iPhone 4S and iPad 2 on newer firmware as he planned to do.